Are you feeling the crunch right now? 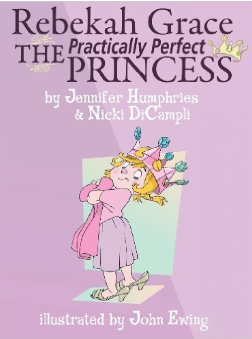 You know the crunch that comes as we slide right on past the end of Fall and go hurtling towards the Holidays?! I kind of feel like an Italian vacation might slow things down, but unfortunately that is probably not in the cards for myself and my husband Jen’s guy. I do however have a suggestion for helping to slow things right on down, at least enough to enjoy a delicious premium, slowly crafted authentic Italian meal! 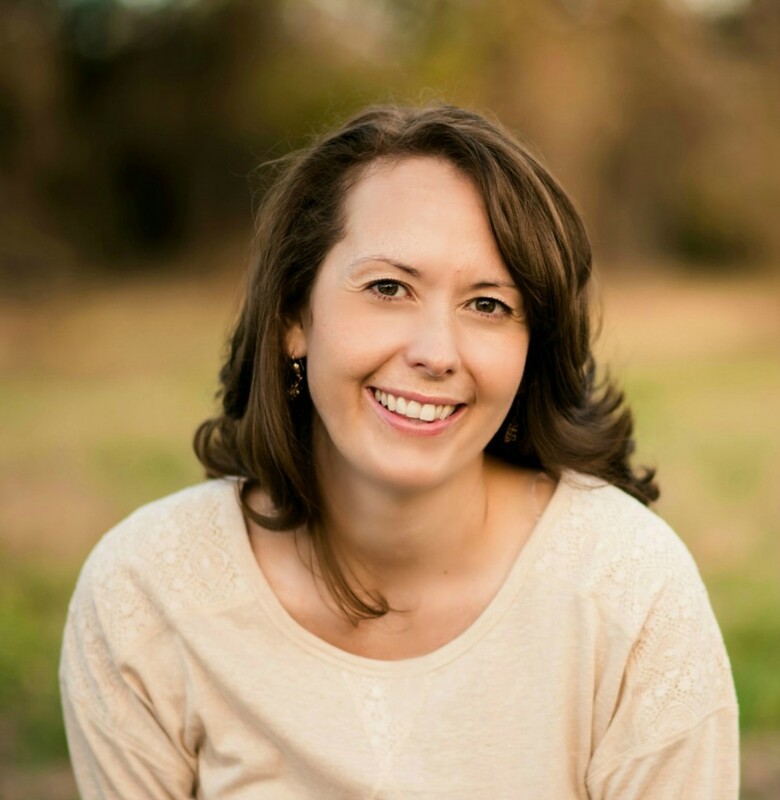 Here’s my “recipe” for slowing down, let me introduce you to some of the Michael Angelo’s delicious meals. 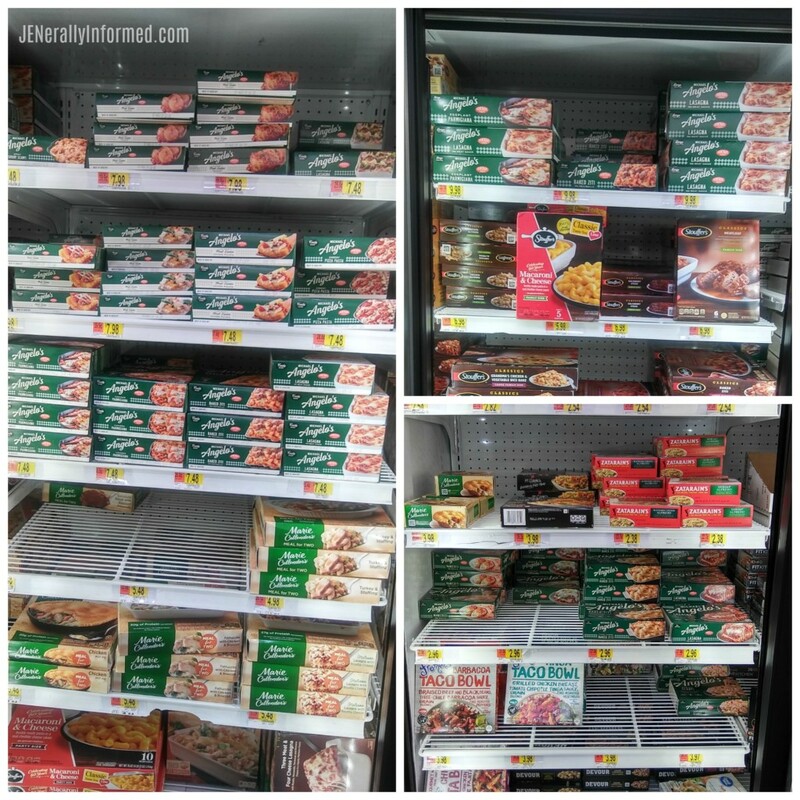 Ranging from family size meals, single serve meals, and meal starters available in the freezer section at your local Walmart! To tempt your taste-buds, how about a few pictures of what you too could be eating for dinner tonight. Option one, a Michael Angelo’s Chicken Bruschetta Meal Starter with homemade oven roasted tomatoes and served on a delicious base of fresh spinach. 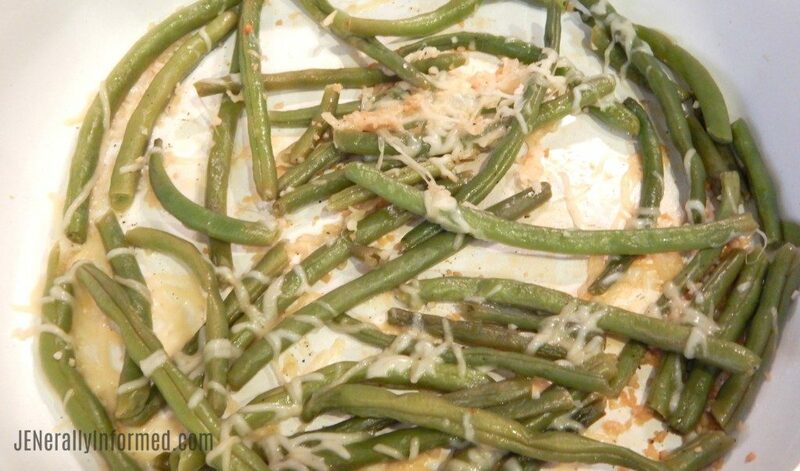 Served with garlic steamed green beans topped with fresh melted parmesan cheese. Or option two, a Michael Angelo’s Family Size Baked Ziti with Meatballs paired with steamed garlic green beans dripping with melted Parmesan cheese?! Serving meals like this full of homemade tastes, and most importantly, knowing that the meal you are serving has no artificial colors, flavors or sweeteners, makes a person feel like an Italian kitchen Goddess. Or how about a third option? 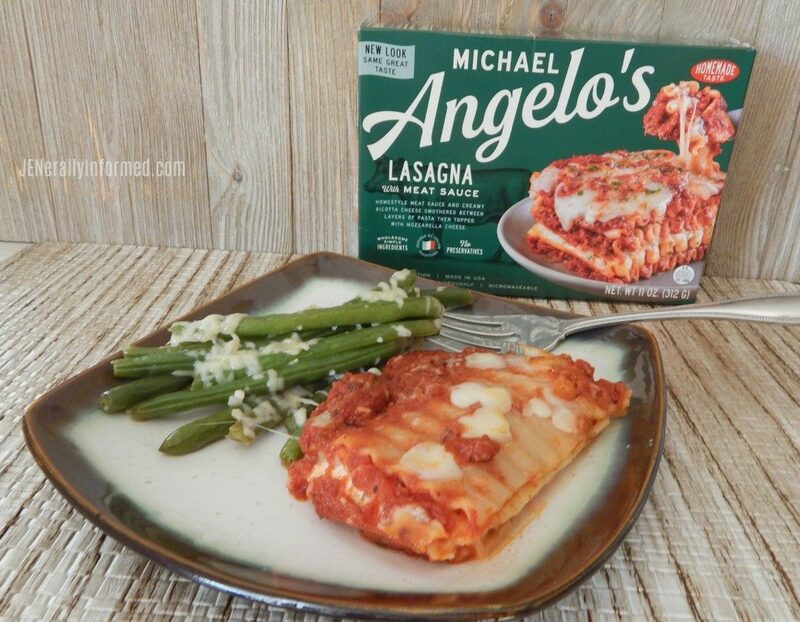 This scrumptious Michael Angelo’s Lasagna with Meat Sauce in a single serving size?! 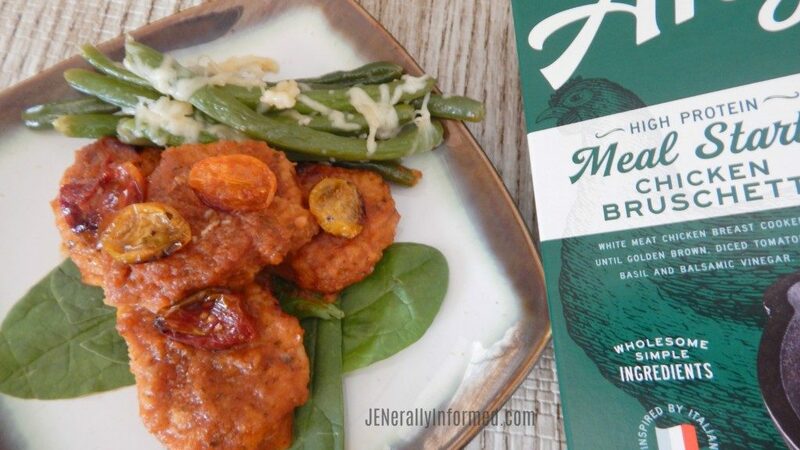 These are meals truly inspired by Italian traditions, made with wholesome, simple ingredients specially selected and cooked to bring out their full flavor – just like Michael Angelo’s Nonna Foti did. Thank you Walmart for making my life better all around by providing these in your freezer section. I hope you are excited to learn how to make the green beans and oven roasted tomatoes that I paired and added to these dishes? These are brand new JENerally Informed creations that I am going to share with you in just a minute. But first, let’s talk first about how easy putting all of this together is. 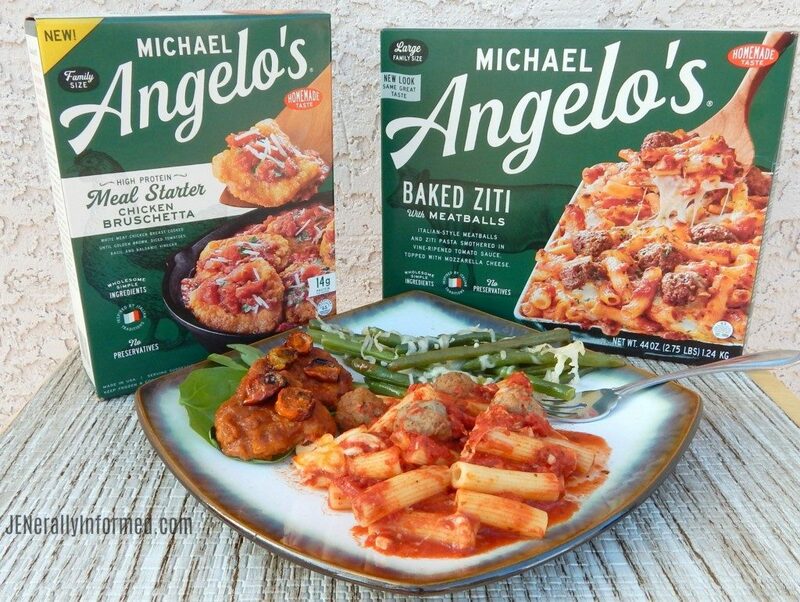 As mentioned, I picked up all of this Michael Angelo’s goodness, plus my other ingredients at Walmart in the freezer section. 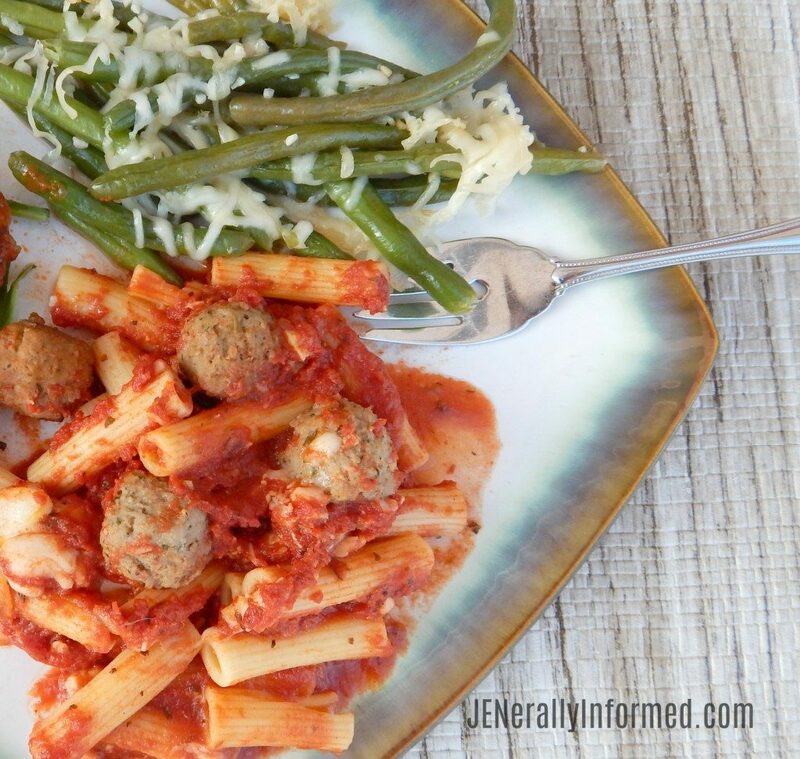 So here’s how to make your own Oven Roasted Tomatoes with Chicken Bruschetta and Michael Angelo’s Family Size Baked Ziti with Meatballs paired with Steamed Garlic Green Beans! Besides your Michael Angelo’s Meal Starter and Family Meal; here is what you need to make all of this. 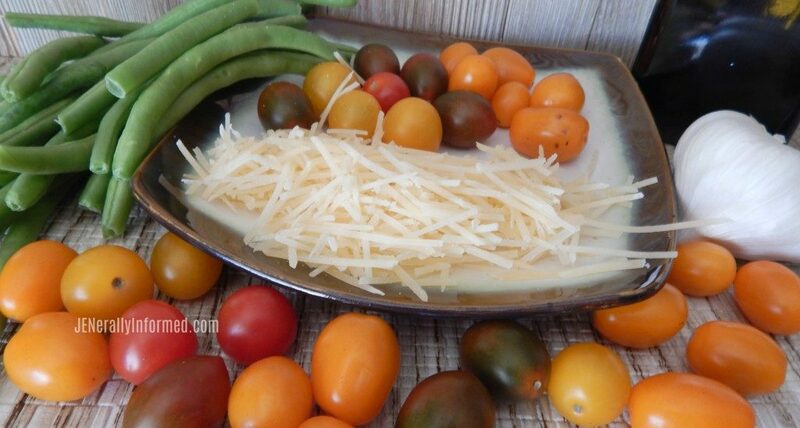 Fresh garlic, fresh green beans, small heirloom tomatoes, Parmesan cheese, olive oil, garlic salt and regular salt and pepper. 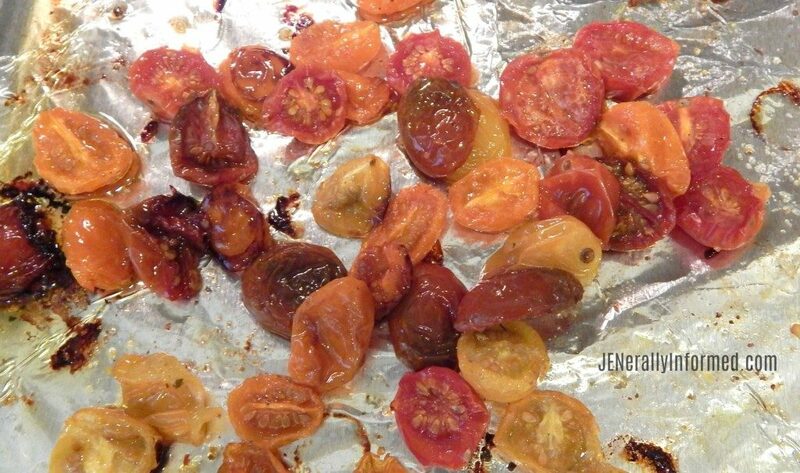 I remember the first time I ever had oven roasted tomatoes, I thought they were way above my league in the kitchen, but really they are not. 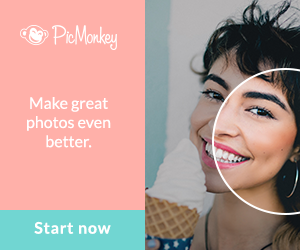 Anyone can make them. First cut and half small constellation heirloom tomatoes. 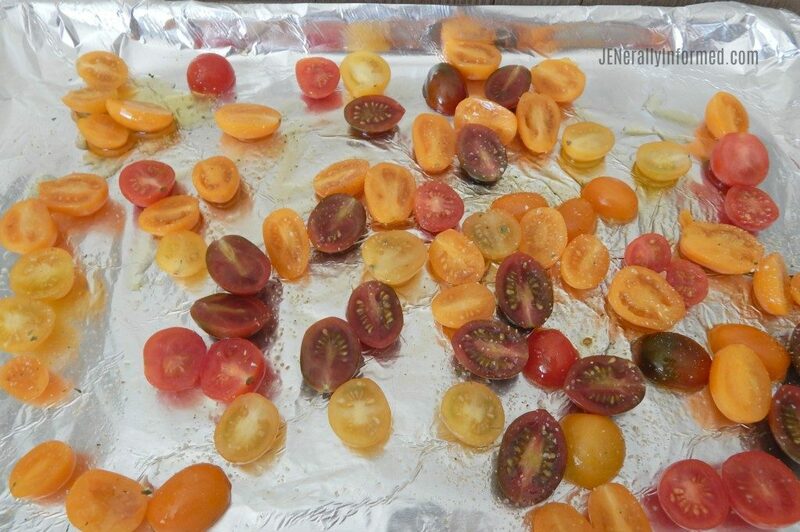 Then place them on a tin foil baking sheet. Drizzle with olive oil and season with a light dusting of garlic salt. Cook at 300 for 45 minutes. Let the tomatoes cool and add them to your Micheal Angelo’s Chicken Bruschetta Meal Starter. I also made a nice little bed of fresh spinach for the Chicken Bruschetta, because I am a sucker for anything served with fresh spinach. It is one of my favorite bases for anything. The flavor of the Bruschetta and the oven roasted tomatoes will make you feel like you did visit Italy for dinner. And you didn’t have to go anywhere! Now let’s talk about the green beans I served up with the Baked Ziti with Meatballs. To make the green beans you need about 2 cups of fresh green beans. Place the green beans in a pan with a lid, drizzle about 2 tablespoons of olive oil on top of the green beans, and 2 tablespoons crushed garlic. 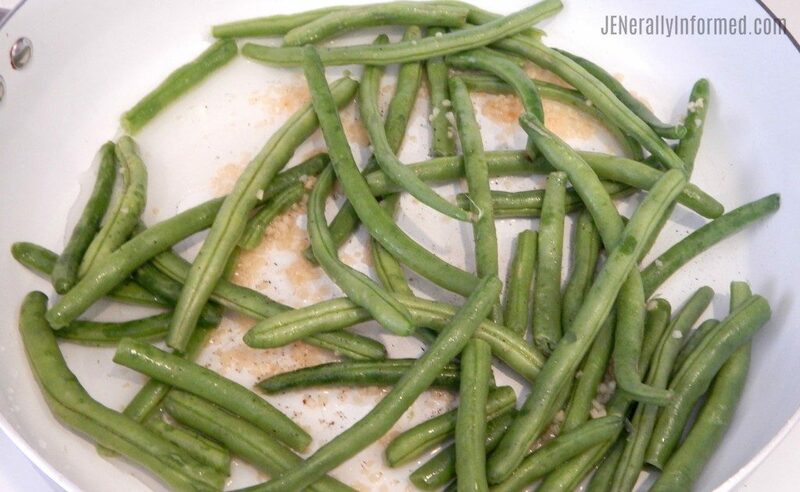 Sprinkle a little salt and pepper to your taste on top of the green beans. Cover with about 1/4 cup water and let simmer covered on medium high for about 20 minutes. Then take the lid off and shake about 1/2 a cup of Parmesan cheese on top of the green beans. 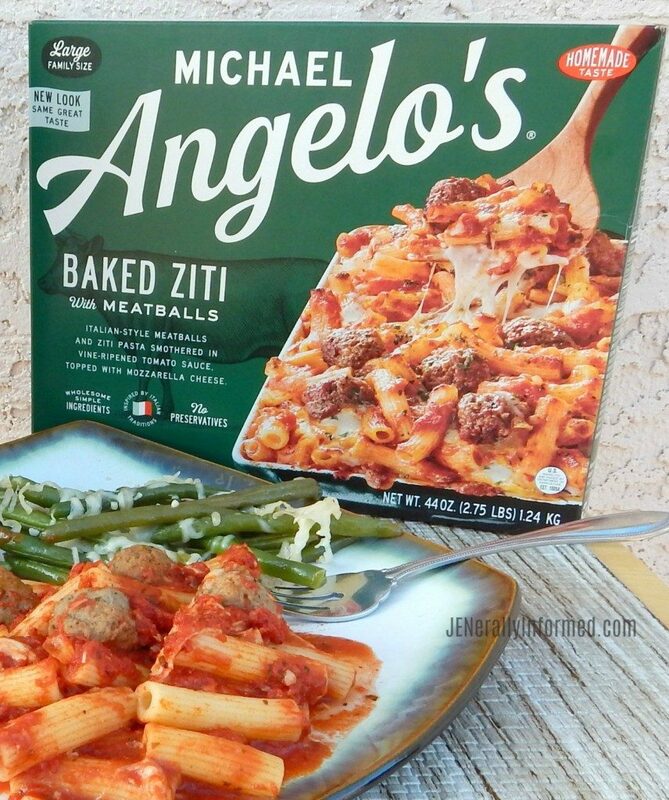 Let the cheese melt and then pair it with your Michael Angelo’s Baked Ziti with Meatballs Family Sized Meal. Enjoy! Voila! 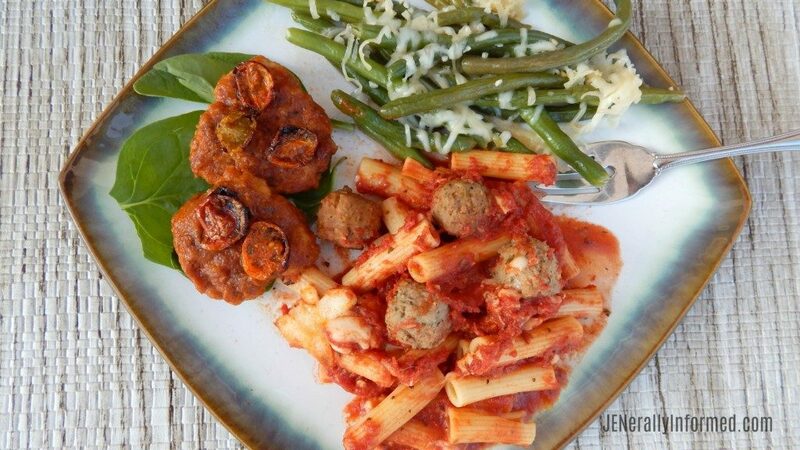 Now you have Baked Ziti with Meatballs and fresh steamed garlic green beans to enjoy like a boss! You are feeling hungry now? I hope so, because what I love about Micheal Angelo’s is how simple and transparent their labeling and directions are. I especially love the homemade traditional Italian taste ready in just a few minutes in my own kitchen! 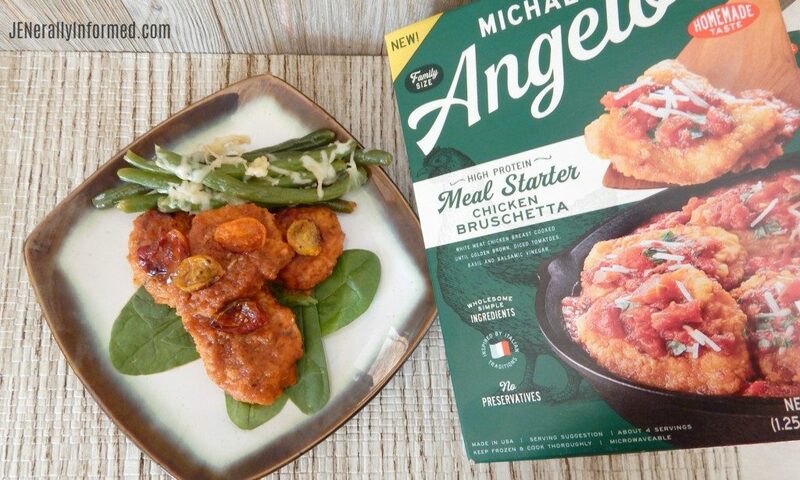 Don’t forget to pick up your own Michael Angelo’s meals at Walmart in the freezer section, and if you are looking for some more meal-time inspiration from Michael Angelo’s visit HERE . 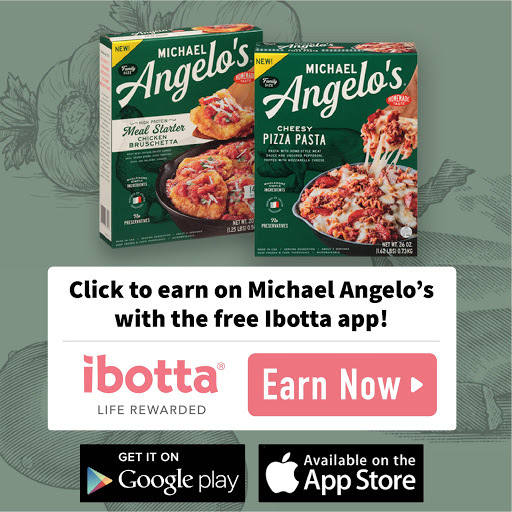 Also, make sure to check out how to earn Cash Back with Ibotta on your favorite Michael Angelo’s products, while supplies last. Hi Jen, this reminds me there was a time when I had a thing for microwave lasagna (much to Mums disgust). It was something I enjoyed after a night out… I love fresh baby spinach too, but for some reason, it’s easy to get in summer, but not so easy in winter… I do sling in a few cherry tomatoes when I roast veg but have never tried roasting them on their own. That’s something I will have to try. Ooh yum. I think I’d like the Baked Ziti with meatballs. We’ve not tried this brand, but we too have go to meals when we are too busy to cook. They are a lovely way to have a quick dinner. We always add a salad. You did better with your side. mm.. I’m obsessed with meatballs. Obsessed. I wonder if they’re around here. Obviously we have Walmart, but the one in Northampton isn’t that good. There’s one by Cassidy’s work that has ALL the good things – and great produce for pairings. Consider me intrigued, Jen! I want to try all of the flavors! 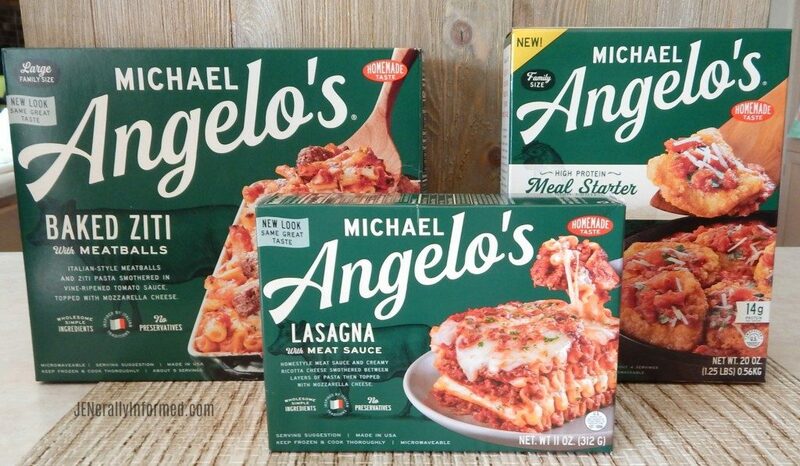 Michael Angelo’s frozen meals are the only ones I will buy. I’m partial to the veggie lasagne. 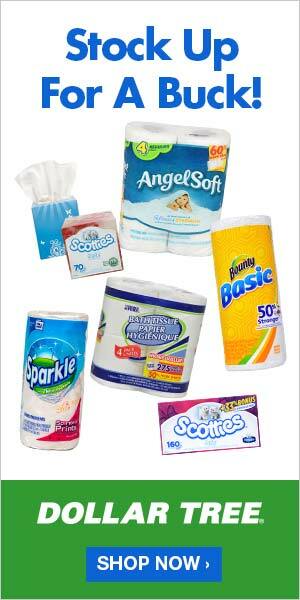 I don’t often shop at Walmart because it’s so crowded, so I didn’t know they carried this brand. Since Walmart is almost across the street, it’s nice to know I can get it there when I pick my meds up. Thanks! I say go for it! !